I am in the process of writing a post about my January favorites, which I briefly mentioned on Facebook the other day. 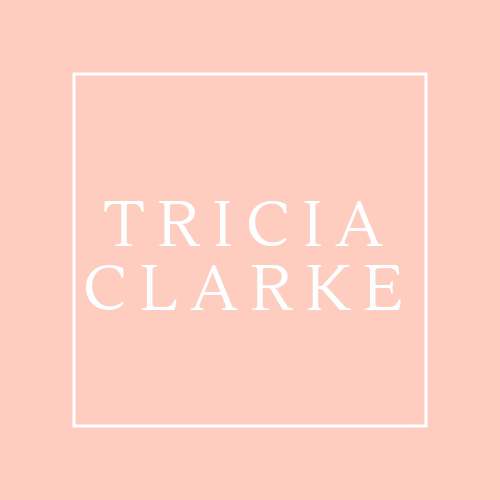 If you haven’t seen my page yet, stop by! In the meantime, although I don’t straighten or curl my hair every day (my at-home mommy style is pretty wash and go!) when I do style my hair, this spray has become a go-to product! I wanted to make sure you knew about it! I was introduced to Rusk Thermal Flat Iron spray by another makeup artist who I really respect, and now we both use it in our kits, it is great for bridal and bridesmaid hair! I use it on myself and my clients. Like most thermal sprays, it is misted on the hair prior to using a heated styling tool, either a curling iron or straightener. It is not meant for use prior to blow-drying. I love that the mist is very fine and controlled, so it dries almost instantly and you can style your hair quickly. I used to be a big fan of Redken HotSets but you really have to let that dry after spraying and it can be super crunchy. 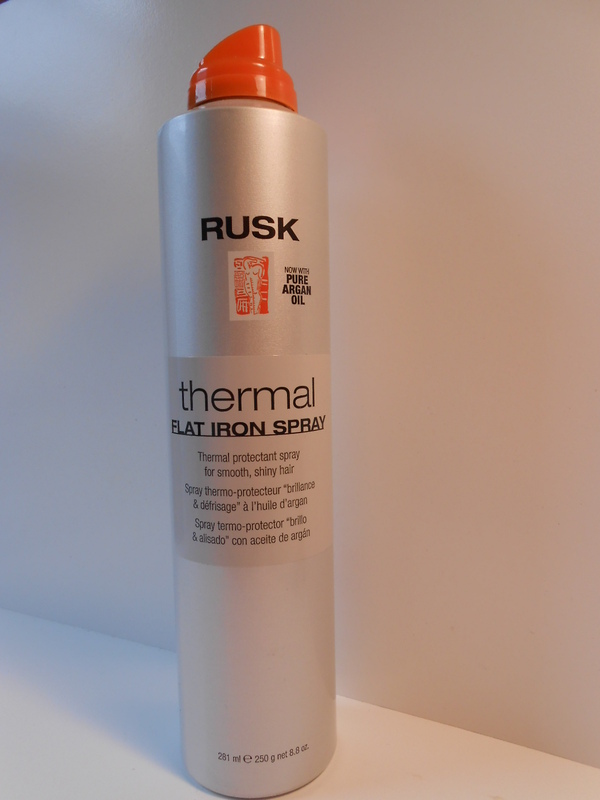 This Rusk spray protects your hair during heat styling, and it also helps your style last much longer. Just as I advocate the use of a face primer to ensure your makeup lasts after being carefully applied, if you are going to take the time to heat-style your hair, you may as well get great, long-lasting results! As you may realize by now, I cannot use products that don’t smell good, and I enjoy the smell of this spray! I picked mine up at ULTA. Have you used this spray? Do you use other thermal styling sprays you swear by? Let me know!